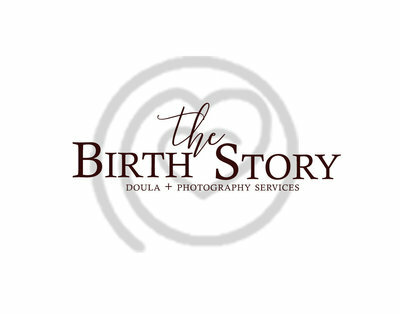 **A birth doula is a trained labor coach who assists you during labor and delivery. She provides you with continuous emotional support, as well as assistance with other non-medical aspects of your care. **A doula helps you before labor and delivery by answering your questions about what to expect, easing your fears, helping you develop a birth plan, and generally getting you ready for the arrival of your baby. **During labor and delivery, a doula provides constant, knowledgeable support. She can make suggestions about positions during labor and help you with breathing through contractions. She can also answer questions you and your partner have about what's happening. **Hiring a doula may be the only way to make sure an experienced coach will be with you throughout labor. Doctors and some midwives don't stay in the room with you continuously during labor. Labor-and-delivery nurses often have to split their time between several patients, and they come and go according to their shifts. **Faced with these uncertainties, many women find enormous reassurance in having a doula by their side. Research has found that women who have continuous one-on-one support during labor tend to use pain medication less often, have shorter labors, and are less likely to have a c-section or a forceps or vacuum-assisted delivery. In fact, if you're serious about trying to give birth without pain medication, a doula may be your best ally. **Women who have continuous support are also more likely to report being satisfied with their birth experience. One theory is that mothers who have continuous support produce lower levels of stress hormones during labor than women left alone or attended by inexperienced coaches. *Immediate postpartum support and in home support in the days following birth. *Support throughout your pregnancy including first, second, & third trimester in person meeting. *Online support up until day of delivery.